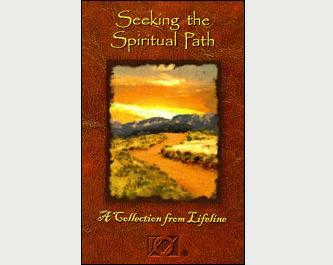 More than 70 stories of spiritual discovery compiled from Lifeline magazine. More than 70 stories of spiritual discovery compiled from Lifeline magazine. Explores such topics as the search for a Higher Power, spiritual experiences before and during the program, tools for spiritual growth and the perspective of agnostics and atheists. Softcover; 144 pages. How did Overeaters Anonymous begin? When was abstinence introduced? How did Lifeline get its name? Discover answers to these questions and more in OA’s first history book.